Hostel Mom, I'm home is in the heart of St. Petersburg's on famous Nevsky Prospect. 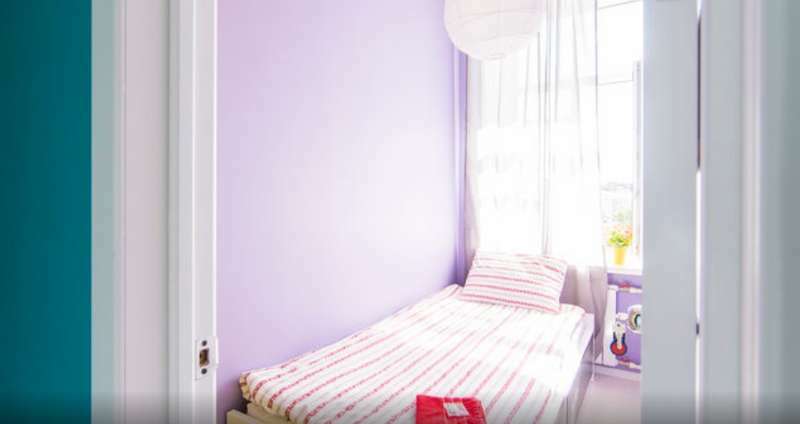 For your comfort in our hostel are only individual 1 -, 2 - and 3-bed rooms. Access to the hostel Mom, I'm home 24 hours a day. You can bring guests (no more than 2 people) to the hostel from (phone number hidden). Please note that you are solely responsible for the actions of guests. Violation of these rules will result in a fine of 10,000 rubles., And immediate eviction from the hostel without vovrata payment.